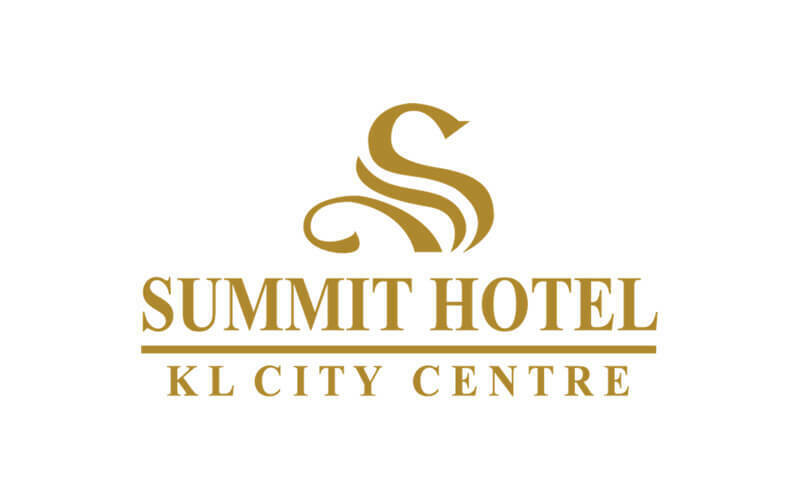 Dine on delicious dim sum at the Summit Hotel! 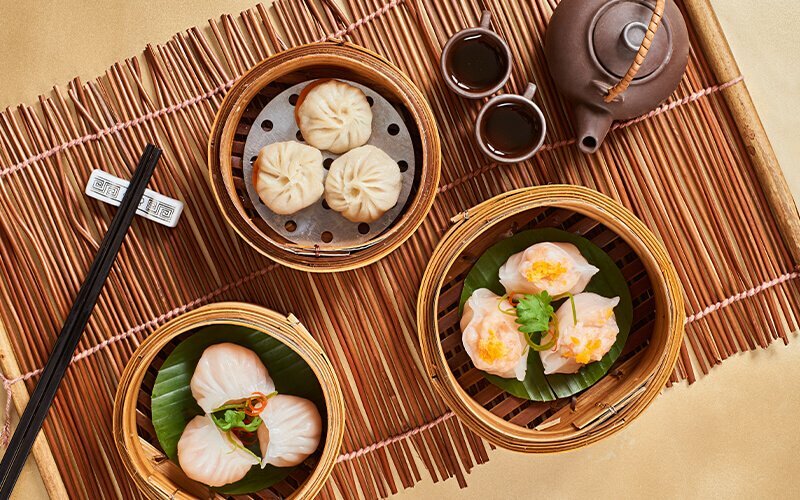 Indulge in a bowl of steamed siew mai and savour the taste of the steamed prawn dumpling with egg yolk. 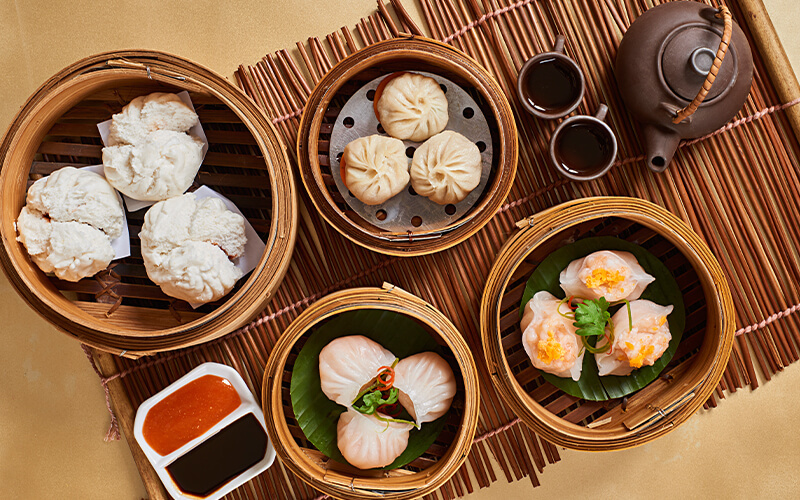 Explore the endless list of mouth-watering dim sum and have a delightful night. Valid Mon - Thu: 9am - 3pm, Fri - Sun: 9am - 9pm. Valid on public holidays.